Sat., 3 Aug. - Wed., 14 Aug. Sat., 3 Aug. - Sat., 17 Aug.
Wed., 31 Jul. - Sat., 17 Aug.
See all 3,516 properties in Sarasota-Bradenton Intl. 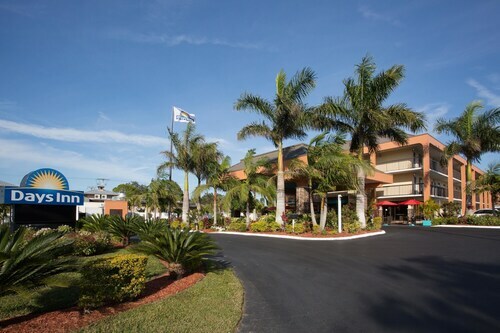 Situated near the airport, this hotel is within a 15-minute walk of Sarasota Classic Car Museum and John and Mable Ringling Museum of Art. Sarasota Jungle Gardens is 1.4 mi (2.3 km) away. 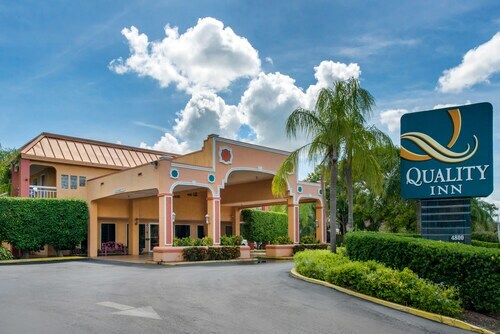 Situated near the airport, this hotel is within a 15-minute walk of Sarasota Classic Car Museum and John and Mable Ringling Museum of Art. Sarasota Jungle Gardens is 1.5 mi (2.3 km) away. 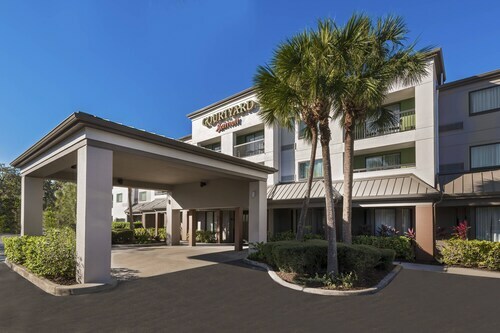 Situated in Sarasota, this hotel is within a 5-minute walk of Sarasota Classic Car Museum and Asolo Theatre for the Performing Arts. 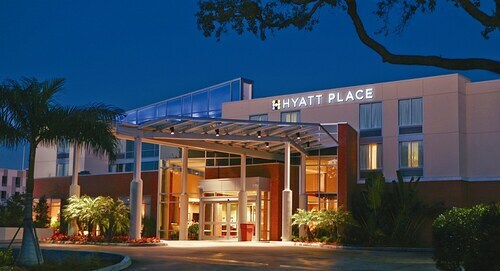 Ca’ d’Zan and John and Mable Ringling Museum of Art are also within 10 minutes. 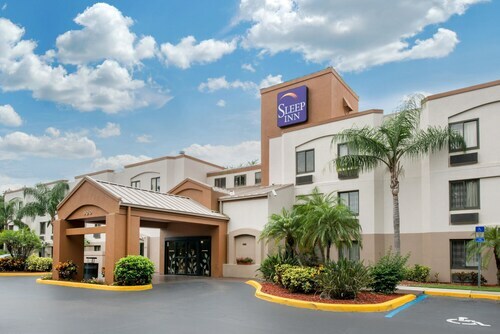 Situated near the airport, this hotel is within a 15-minute walk of Sarasota Classic Car Museum and John and Mable Ringling Museum of Art. Sarasota Jungle Gardens is 1.4 mi (2.2 km) away.